Silver Valley Homes Ltd. offers a wide range of services to suit your building needs. From design to completion, we are committed to a high level of customer satisfaction. We strive to understand our customer’s specific needs and give each project the careful planning necessary to make it a success. We can build your dream home from start to finish. We will deliver the highest quality workmanship at competitive pricing. We will give you the attention and direction you need to make the whole building process an enjoyable one. Our goal is to build homes that families can be proud of for generations to come. From basement finishes to whole house renovations, we have the experience and knowledge to accomplish the home makeover you desire. We will help you get the best value for your home improvement budget. Our commitment to our customers, combined with our attention to detail, will make the renovation process a positive experience. We will organize and supervise the construction process, including budget, for a fixed fee. We will balance costs and quality, giving customers more flexibility with their finances. Our customers will be at peace knowing that a qualified, reliable company is managing their project. We have built and renovated several institutional projects, including treatment centres and aftercares. Our commercial projects include tenant improvements, renovations, and commercial kitchens. Our professional team of engineers, designers and trades will provide you with a project that suits your needs, is on time and on budget. Working with professionals, consultants and various departments of local and provincial governments, we have successfully completed Subdivision, Rezoning and ALR projects. With extensive knowledge of the various real estate conditions, building codes, planning policies, etc., we are able to advise you through the development process. The benefit of our expertise will save you time and money. Silver Valley Homes Ltd. has worked with Non-Profits and the Federal and Provincial Governments to provide opportunities for unemployed Canadians to partake in several Job Creation Programs. Eligible participants are given opportunities to maintain or enhance job skills, as well as network with other business owners. This increases the participants’ chances of finding long-term employment. With over twenty five years of experience in the building industry, Silver Valley Homes Ltd. 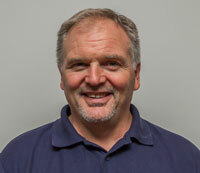 Owner, Gord Knuttila is passionate about and committed to “Building with Excellence“. He has both the Certified Housing Professional (CHBA) and Certified Renovation Professional (CHBA) designations as well as a Certificate in Site Planning (UBC). For the purpose of building with excellence, Gord has established long lasting relationships with highly qualified professionals and suppliers that work on each project. He appreciates the referrals he gets from these professionals and past customers. Gord strives to keep current with industry trends and standards, as well as continually upgrading his training and certification. 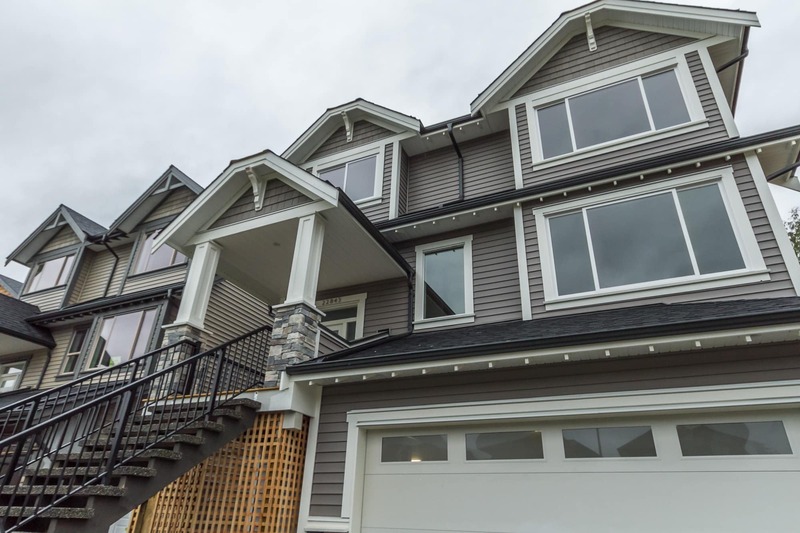 Our memberships include Canadian Home Builder’s Association, HomeBuilder’s Association Vancouver and Maple Ridge Pitt Meadows Chamber of Commerce. We are a licensed builder with the Home Owner Protection Office and our warranty provider is National Home Warranty.